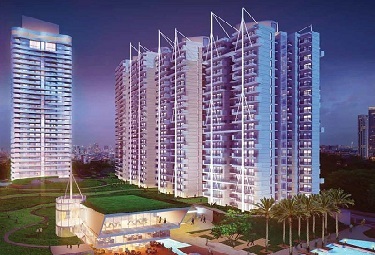 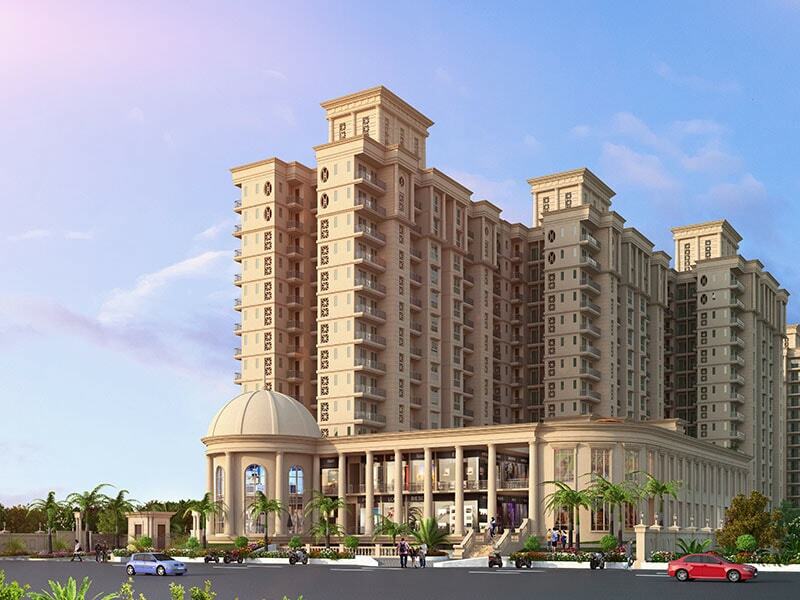 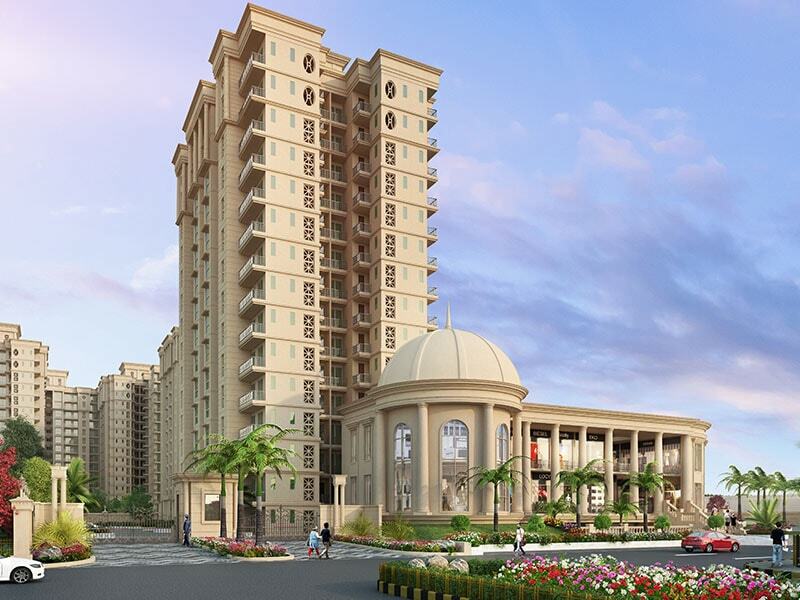 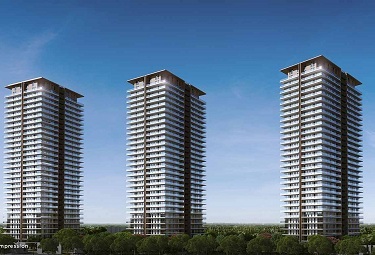 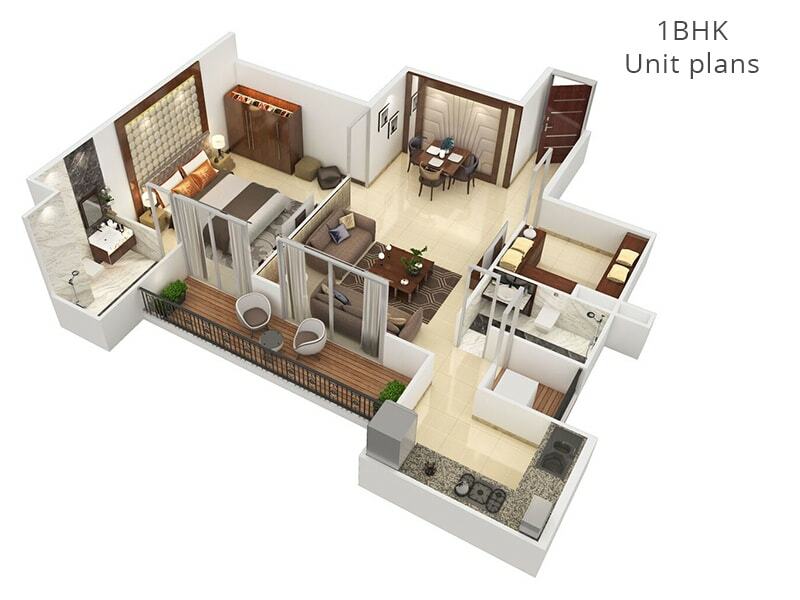 Signature Global brings you an affordable living address at Signature The Serenas. 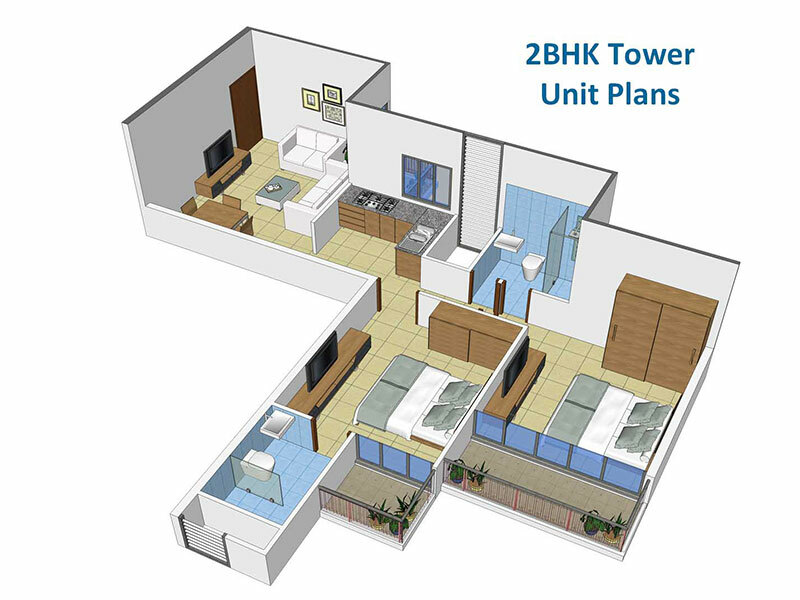 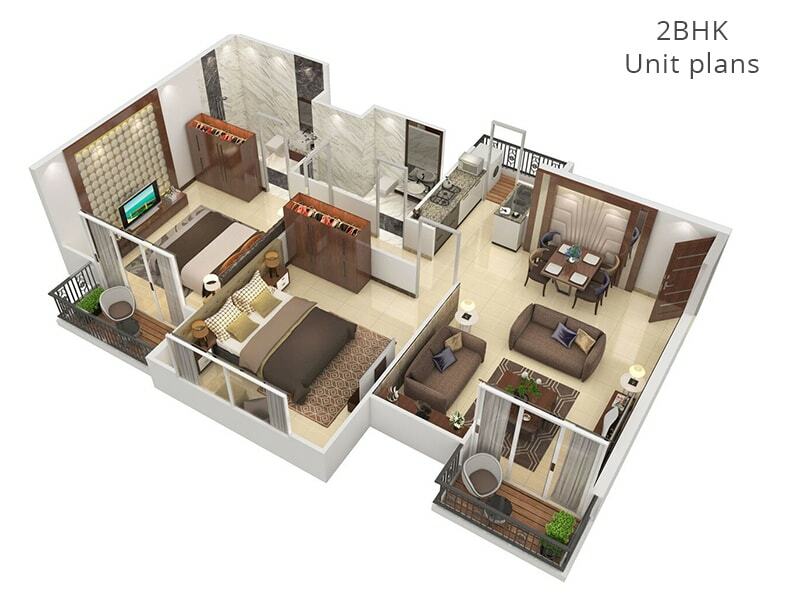 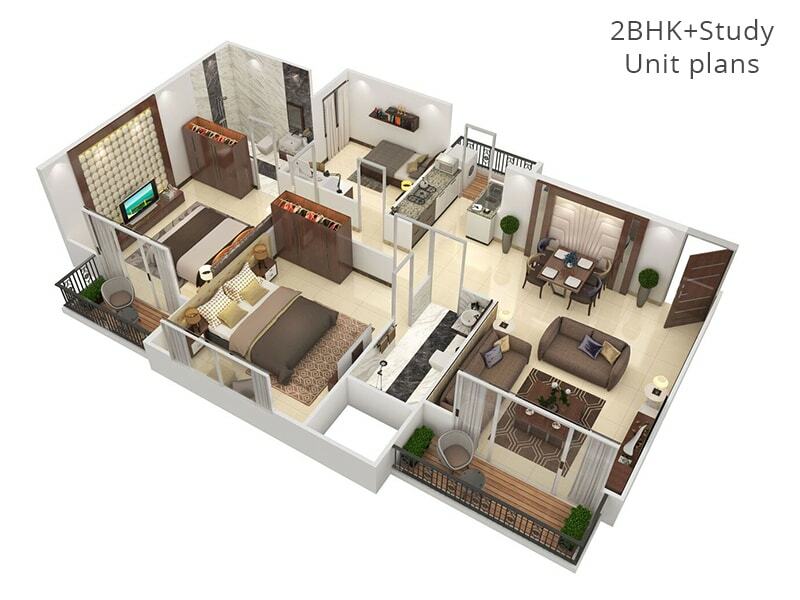 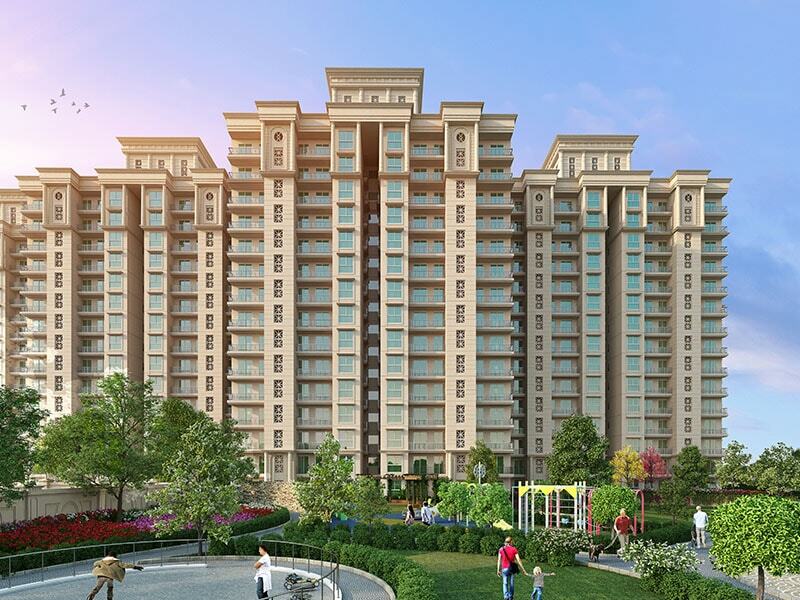 Located in Sector 36, Sohna, Gurgaon; The Serenas is a blend of 1 BHK and 2 BHK budget homes with contemporary lifestyle facilities that you always craved. 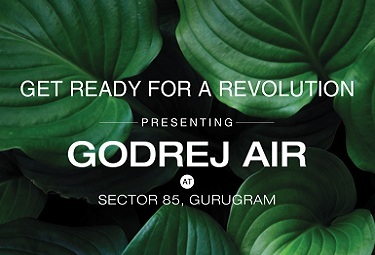 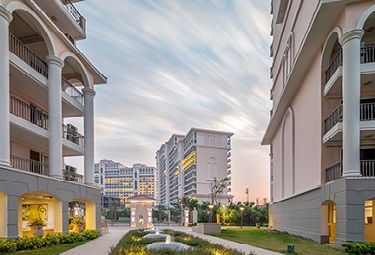 Positioned amid Aravali Forests, this lush-green setting brings you real close to Mother Nature. 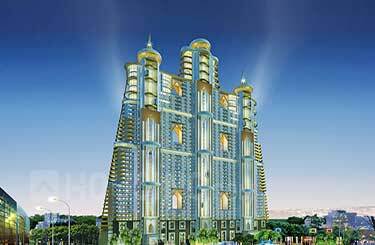 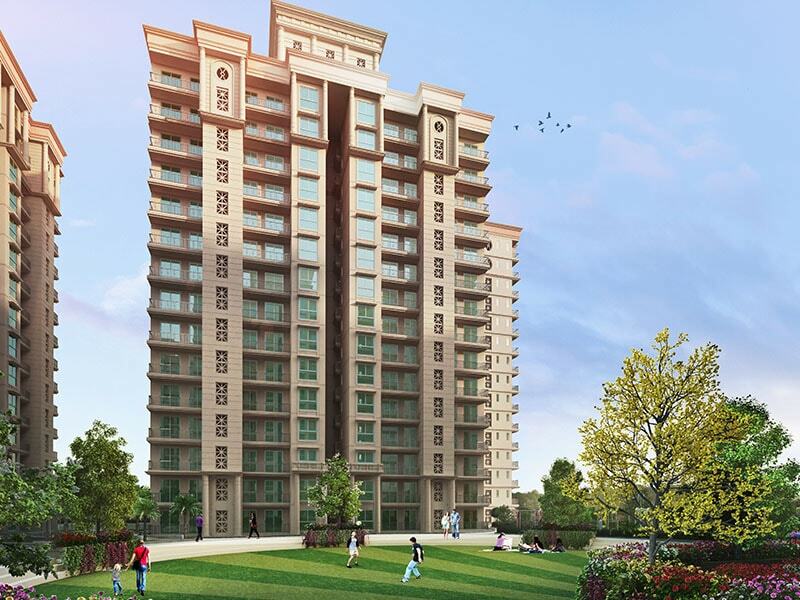 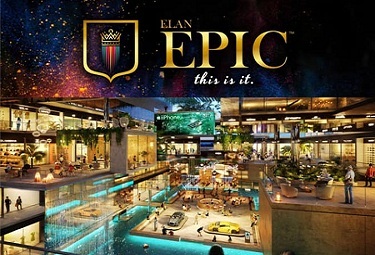 Signature Serenas Gurgaon is designed with 13 residential towers with 15 high-rise floors housing 1384 apartments ranging from 481 to 631 sq ft. 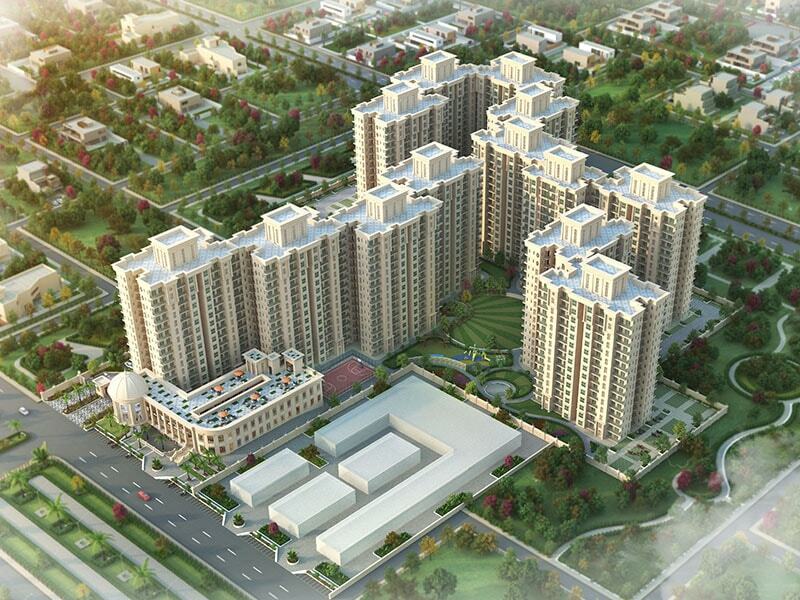 Spread across 9.80 acres, this landmark set designed amidst lush green surroundings as its 65% space is reserved for open green spaces. 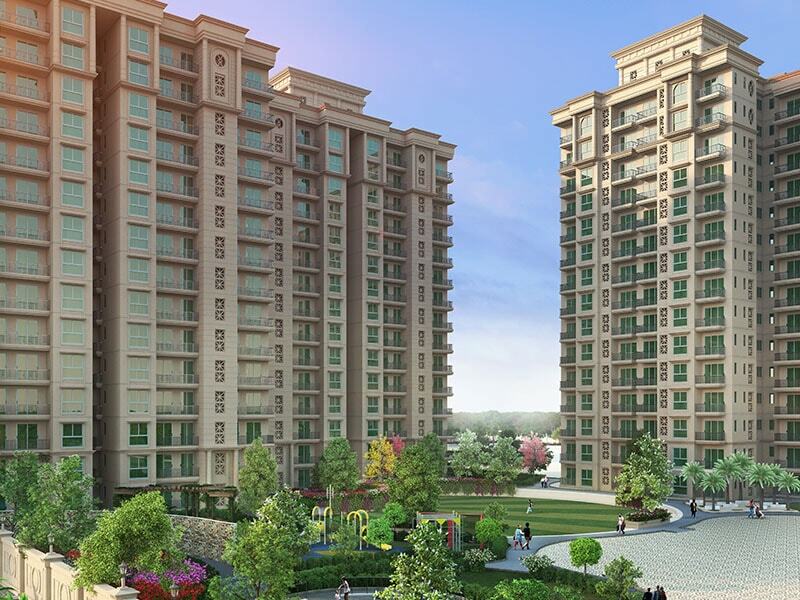 Signature Serenas Sector 36 Gurgaon features sports and other facilities such as multipurpose court, yoga/meditation area, chess zone, reflexology park, beautifully landscaped gardens, amphitheatre, senior citizen, cafeteria, creche, clubhouse, restaurant and shopping centre. 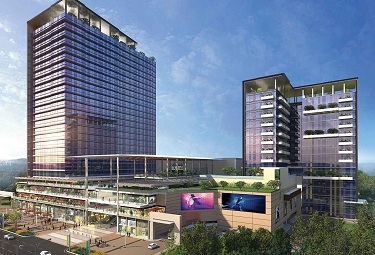 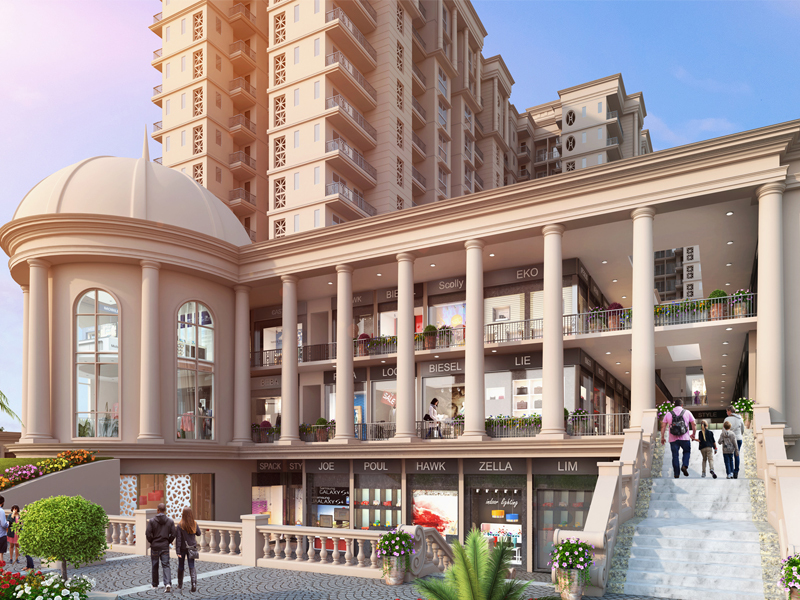 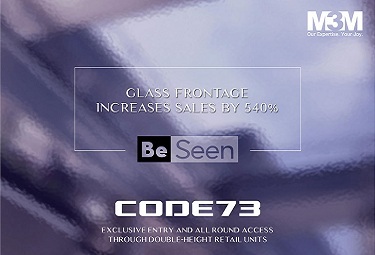 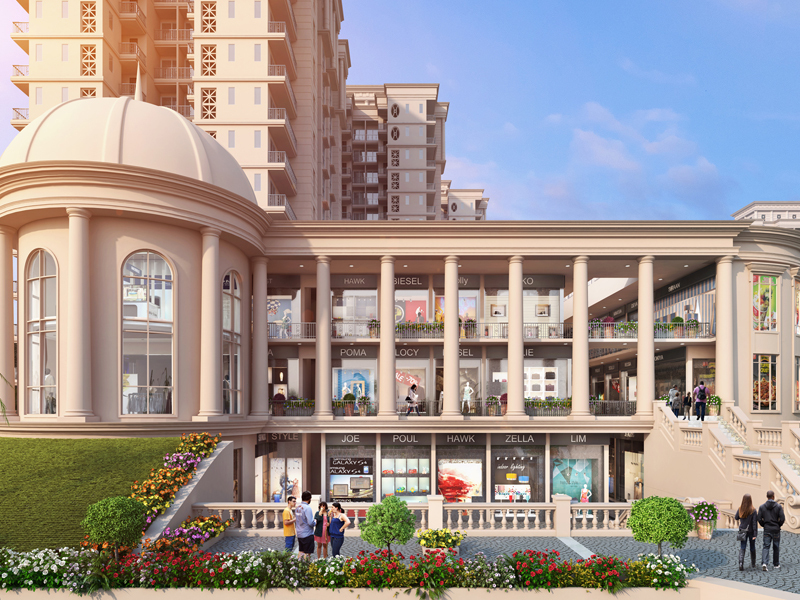 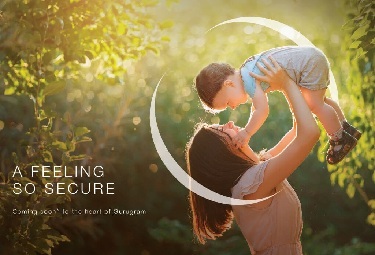 Signature The Serenas Sohna Gurgaon is well connected to Huda City Centre Metro Station, Ayushman Hospital & Trauma Centre, Mangalam Hospital, Blue Bells School, Ardee Mall, Multiplex, Brewer Street, La Pino'Z Pizza and other landmark centres.